Almutairi S.E., Boujenane I., Musaad A., Awad-Acharari F. 2010. 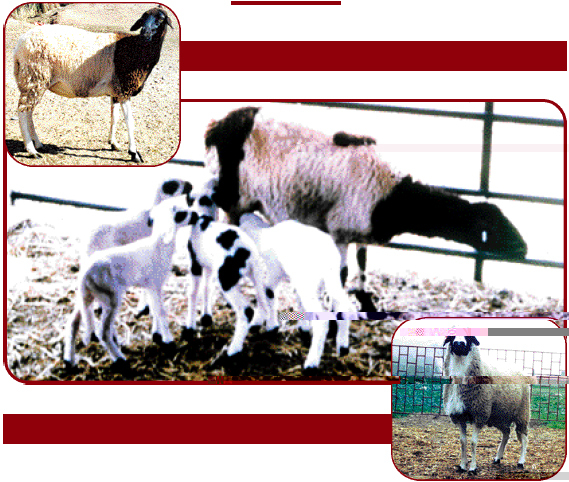 Genetic and non-genetic effects for milk yield and growth traits in Saudi camels. Tropical Animal Health and Production 42 (8):1845-1853; DOI: 10.1007/s11250-010-9647-6.